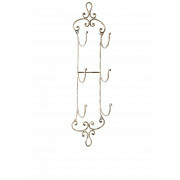 This gorgeous wall mounted paper or towel rack from Mindy Brownes accessories range. A stylish accessory perfect for a modern home. 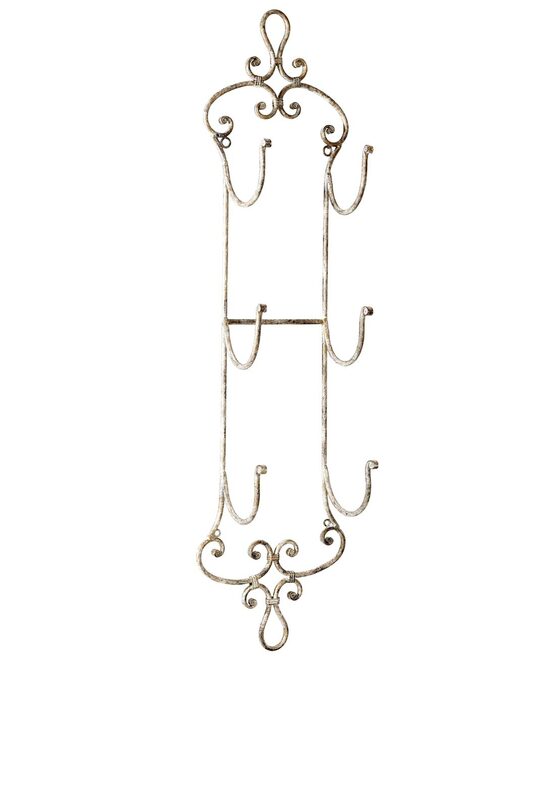 This towel rack has a cream rustic finish and will neatly present your towels or newspapers in your home.